Last night, during our recording of the DL Show episode 68, Samsung unleashed six new ads, which of course, were centered around Apple’s recent announcements. The ads aren’t all great, but the first two below are actually silly enough to watch, just to see Samsung poke at Apple for their failed live stream of the iPhone 6 and 6 Plus event and remind them that large phones have been around for two years. 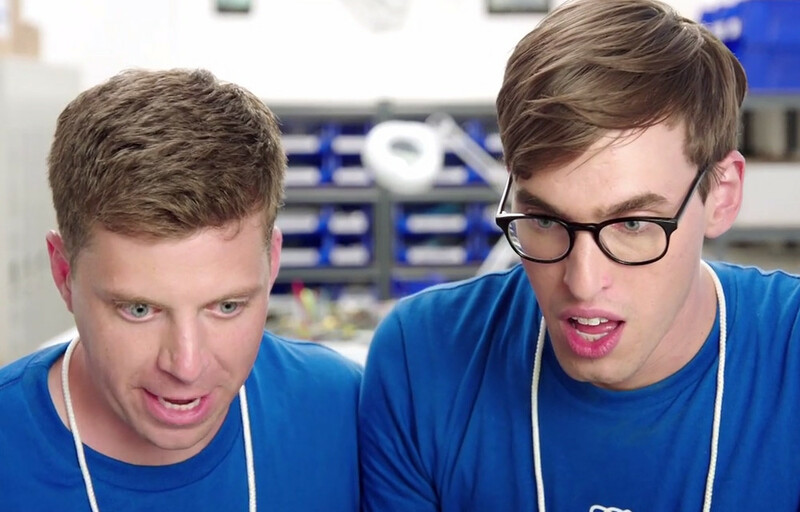 The commercials all star faux Apple Geniuses that are borderline hipster. They encounter issues throughout with their Apple products, issues that they wouldn’t have if they were using a Galaxy Note 4. At least that’s the theme here. I think the best part about these ads, is seeing the Apple apologist media tell the world how terrible they are, even if they are spot on.